We saw it coming, but now it's a reality: YouTube is investing in interactive content in the "choose your own adventure" style, which Netflix popularized last year with its Black Mirror: Bandersnatch episode. 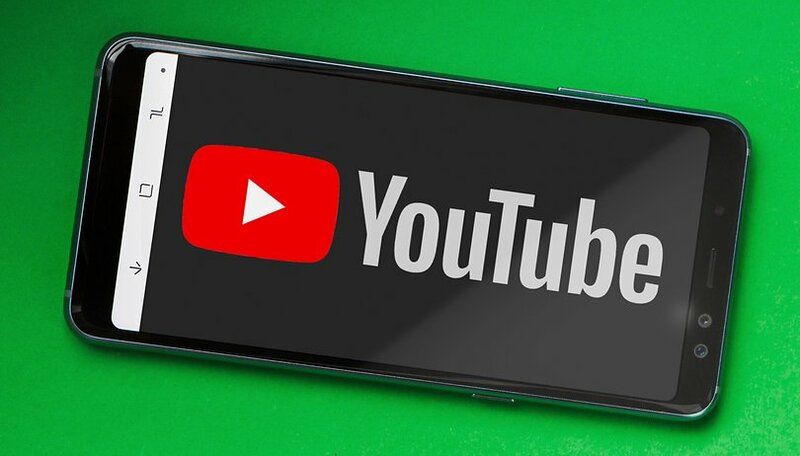 According to information published by Bloomberg on Tuesday, YouTube has designated a new team to work exclusively on interactive programming. Although the platform belonging to Google already had more or less interactive content, they were limited to the field of advertising. Creating content on a larger scale requires a much larger investment in order to produce a given number of parallel frames.In response, Susanne Daniels, Global Director of Original Programming at YouTube, said the platform now has "new tools and opportunities to create and tell interactive stories structured in a multitude of layers. Last year, Netflix experienced great success with an episode of Black Mirror called Bandersnatch, which allowed the viewer to make decisions at various points throughout history, changing the course of events. The episode became viral, with such success that the company quickly announced the creation of new content in the same format. But there are differences between the Netflix case and the hypothetical YouTube case: Black Mirror already had a loyal and large audience when it came to experimenting with interactive content, and that's one of the reasons why Bandersnatch had such a positive reception. YouTube can't say the same for its original content creation, and that factor can produce totally different results.